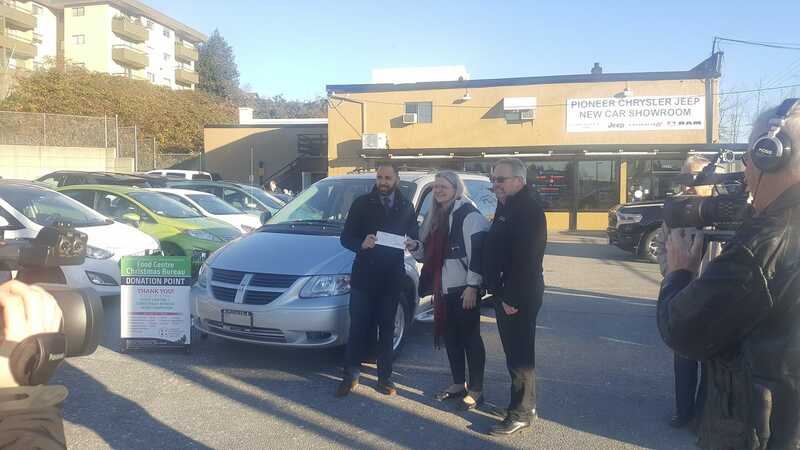 The board and volunteers of St Joseph’s Food Bank wish to thank Pioneer Chrysler Jeep for the gift of a Dodge Caravan to be used in order to pick up and deliver smaller quantities of food donated to the Food Bank. St Joseph’s Food Bank presently distributes approximately $100,000 worth of food monthly to those in need in our community. The Food Bank operating cost are approximately $5,000 per month. 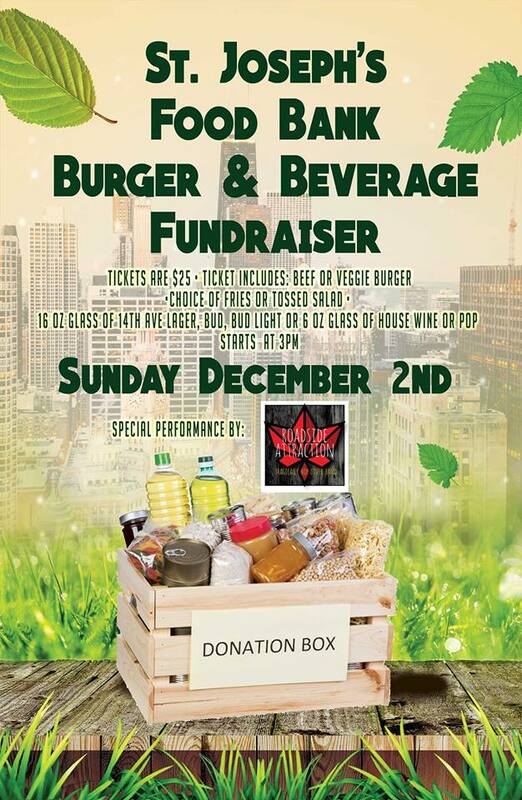 So, for each $1 donated $20 in Food goes to those in need. Please remember us in your giving and continue to help us, to help others. Mission’s St. Joseph’s Food Bank has received a $15,000 provincial grant which will be put towards the purchase of a walk-in freezer and walk-in cooler for its new facility. The cheque was presented to St. Joseph’s Food Bank by Maple Ridge-Mission MLA Marc Dalton. 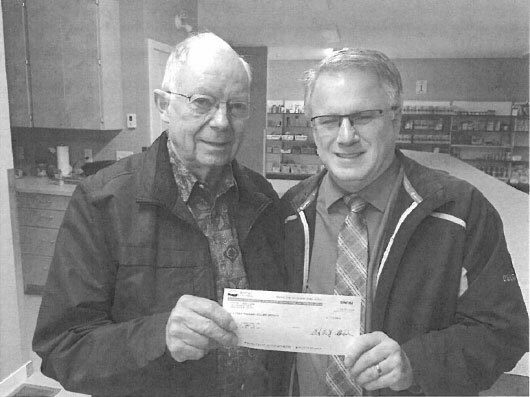 Ron Leger, a local accountant and volunteer leader at St. Joseph’s Food Bank since 1996, said $29,000 has now been raised and $9,000 in further funds are still needed to buy both the walk-in freezer and the walk-in cooler, totalling $38,000. “This grant is a large move forward. The request for funding of the St. Joseph’s Food Bank building started seven years ago. The amount raised to date has exceeded $500,000. Each contribution has been unexpected, and I see them as a gift from the heart, from those who listen and care,” said Leger.